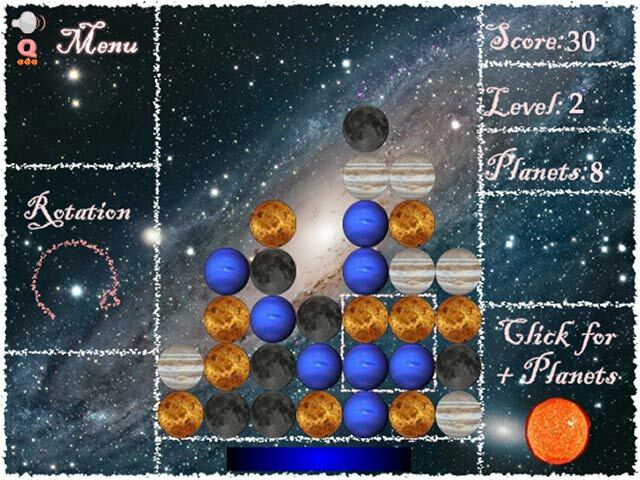 Clear trios of heavenly bodies before they reach the top of the screen in this astronomically awesome Match 3 game!Match 3 on a planetary scale!Control the cursor with your mouse and swap groups of planets until you find a matching trio. 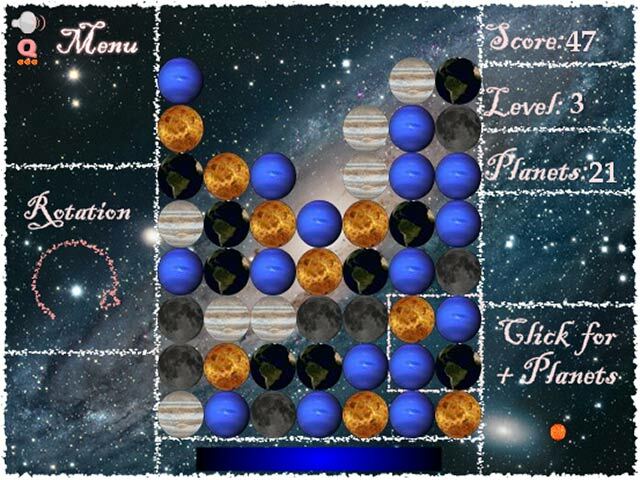 Keep the planets from reaching the top of the game screen to keep the excitement coming. 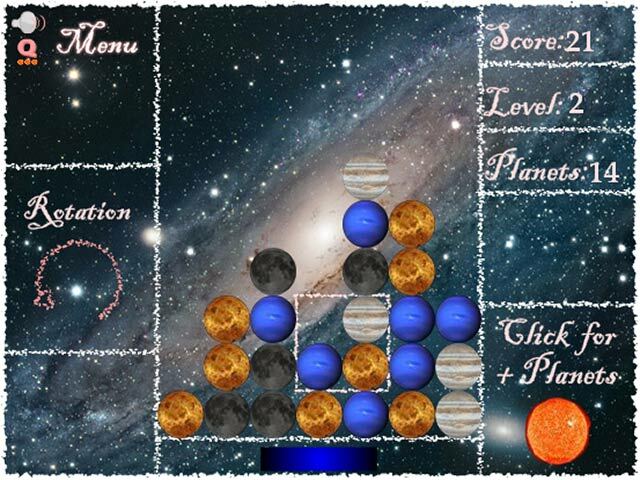 As the game level increases so will the speed of the planetary deluge. Can you stay ahead of the spatial storm? 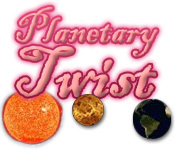 Test your mettle with Planetary Twist today!